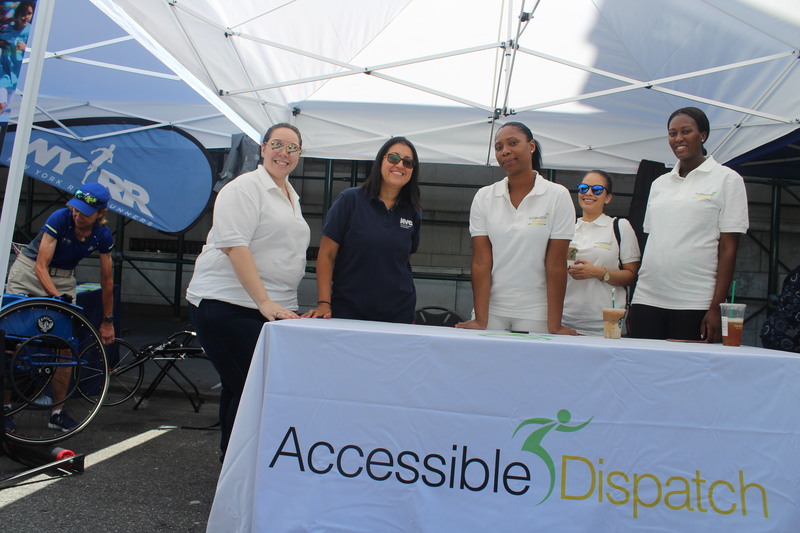 Accessible Dispatch was honored to be one of the many agencies to participate in the NYC Disability Pride Parade on July 9. 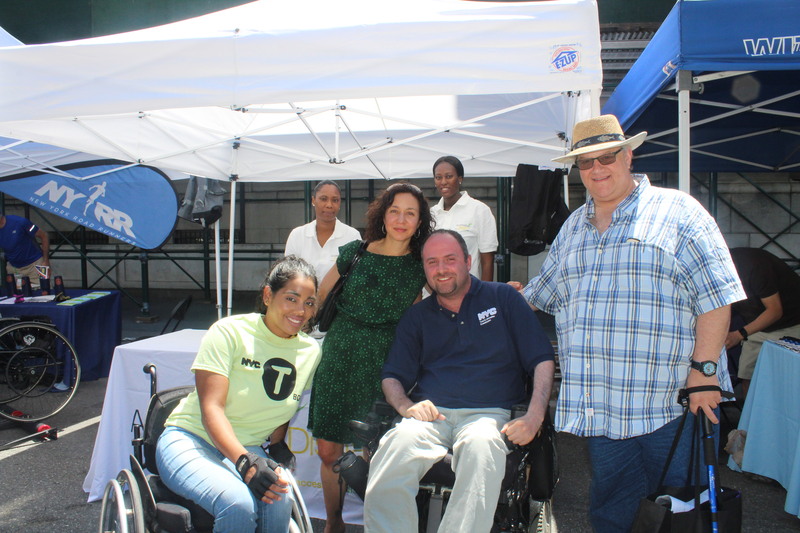 This was an event filled with deep pride for all New Yorker’s who live with a form of disability. 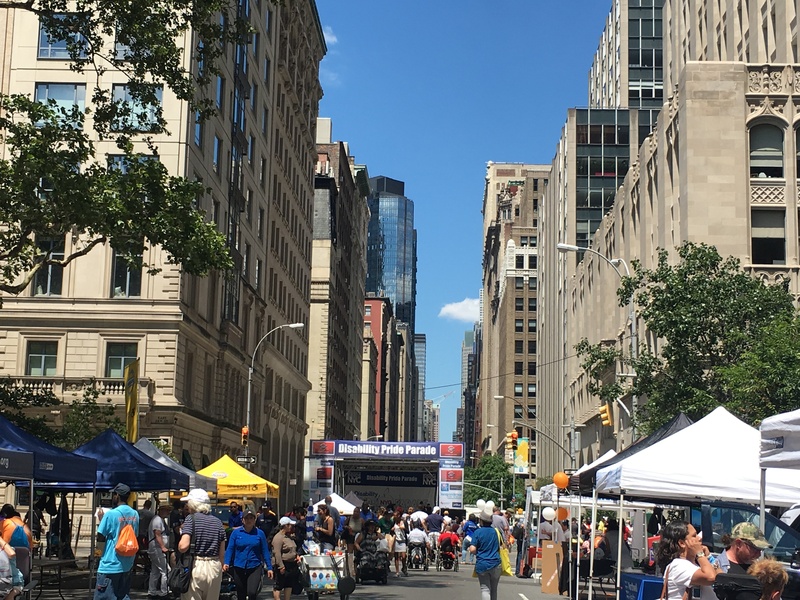 Thousands of participants marched the parade route up Broadway towards Madison Square Park with assistance from wheelchairs, scooters, walkers, and canes. Beaming with sheer excitement, parade participants waved to crowds on the street and were cheered on by passersby. 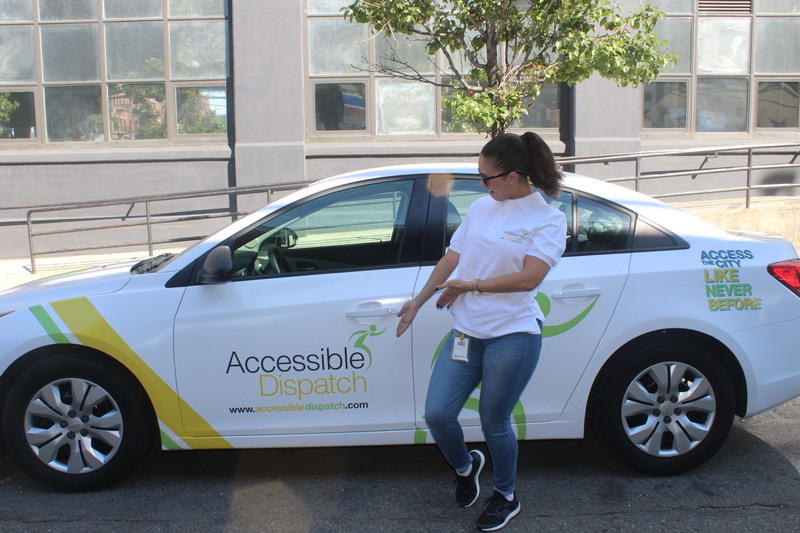 The event gave the Accessible Dispatch team the opportunity to not only discuss the launch of citywide services this fall, but also listen to the most important concerns and issues for our rider community. 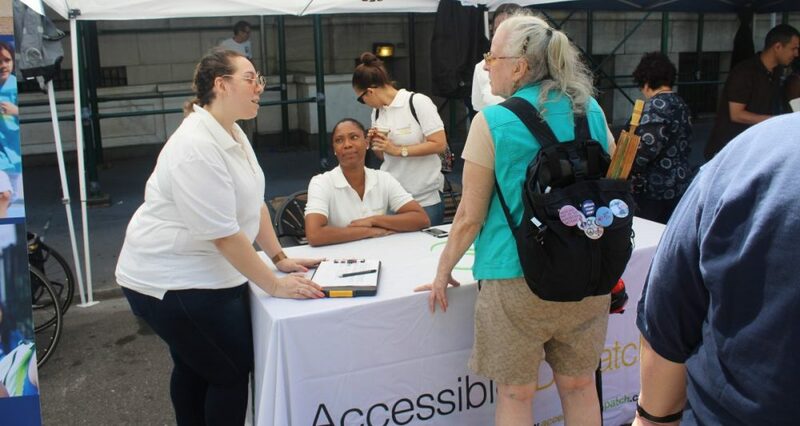 It was a day full of transportation discussion for the community, but most importantly the Disability Pride Parade was a day of unity.